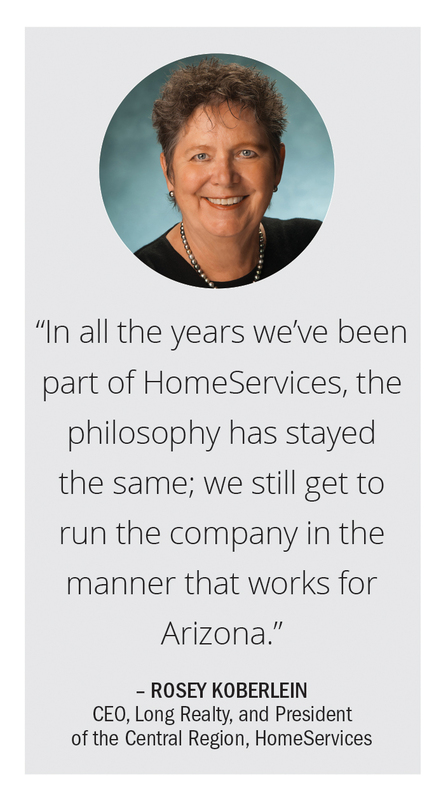 The post HomeServices of America: Delivering on Its Mission for 20 Years and Counting appeared first on RISMedia. If you’re a creative person, looking for a city that ignites your creative flair, where should you live? Perhaps you dream of becoming a writer—which city will provide the muses and inspiration you need? Maybe you want to go to an art school in a city where you’re surrounded by artists in your community and not just your classes. We set ourselves the challenge of finding out what cities creatives flock to, or should flock to, to live. But first, how do we define creativity? The term has been used to describe personality types, professions, fields of study, and hobbies, but it’s also used when creating something, problem-solving, and reaching that “eureka” moment. For the purposes of this study, we defined creativity as producing work that is original and relating to four factors: the person, the process, the environmental influences, and the product created. We analyzed data from the U.S. Census Bureau and Bureau of Labor Statistics and determined four measurable metrics: creative jobs, creative schools, performing arts companies, and motion picture and video companies. 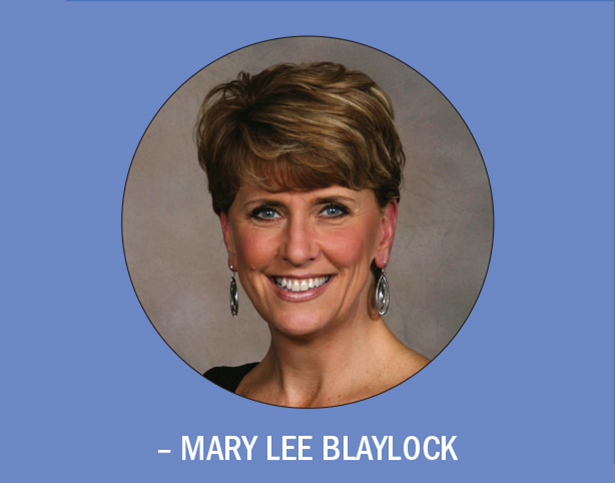 These four metrics all reflect original work from a person, a process, environmental influences, and a product. 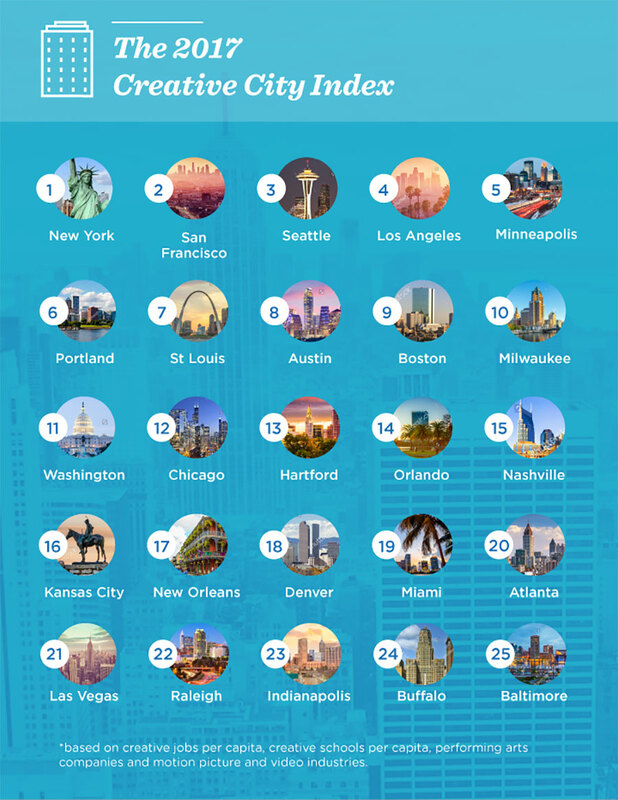 We then took these metrics and ranked cities to determine the 25 most creative cities. Where Should Creatives Hang Their Hats? And the winner is…New York City! In a hard-fought battle of creative clout, even though it didn’t win any one category, overall New York City came out on top as a melting pot of both jobs, schools, venues, and opportunities for creatives. It was the second city with the most creative jobs, the fifth for creative schools, third for performing art companies, and third for motion picture and video industries. The biggest surprise in the top five, and a bit of a unicorn really, was Minneapolis, at No. 5 overall. When it comes down to deciding where to live, while New York is a classic for a reason, the average housing price is $ 1,624,710, while average in Minneapolis is $ 517,222. For the starving artist types, seems like Minnesota might be the place to get the best bang for your buck. 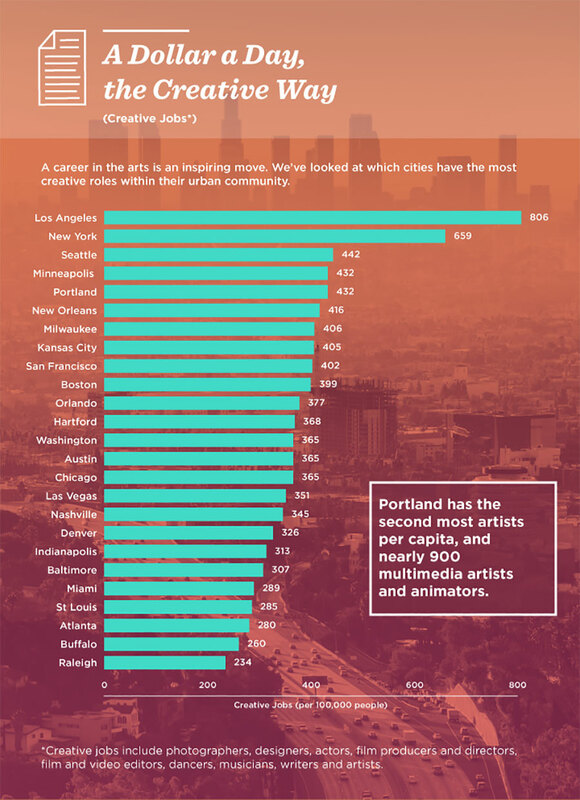 Which City Has the Most Creative Jobs? With more artists and film-related jobs than any other city per capita, Los Angeles was pretty much guaranteed to be the top city for creative jobs. The top 10 also contained New York, Seattle, Milwaukee, and Kansas City, among others, demonstrating that there are rich hubs of creativity all across the country. 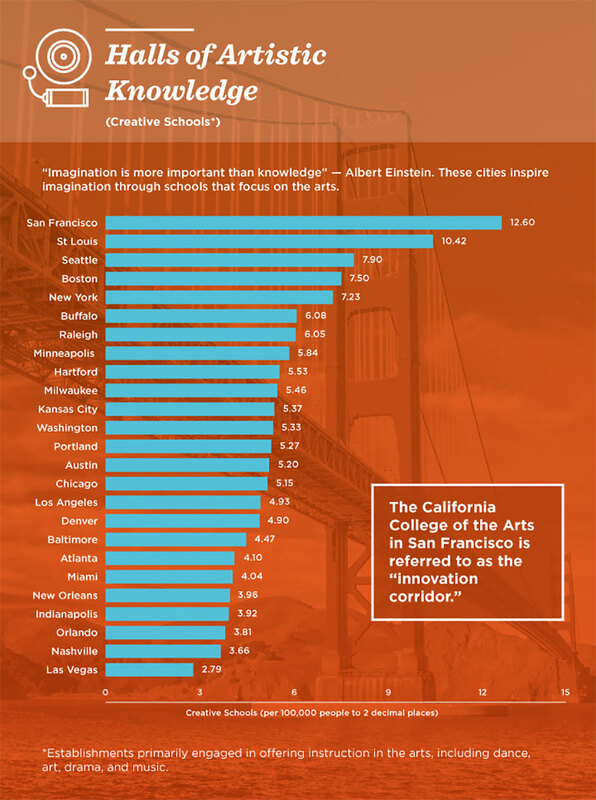 Where Are the Most Creative Schools? San Francisco has often been hailed as a creative beacon, and after comparing it against the other cities on the roster we deduced that, given that it has the most creative schools on our list, it lives up to the hype. Students can decide between schools such as the California College of Arts, the Academy of Art University, the San Francisco Art Institute, and more, depending on their specialty. Which City Has the Most Performing Arts Companies and Venues? 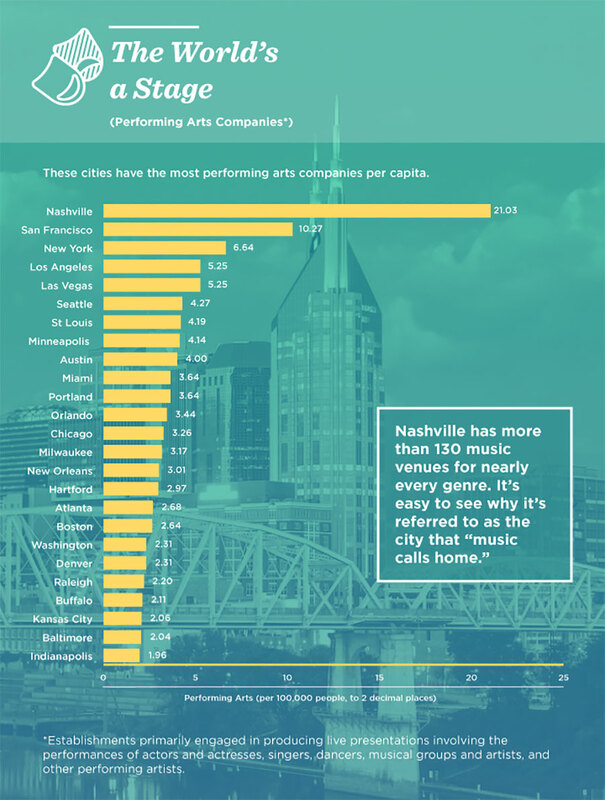 Nashville has grown and evolved just as much as the music that is the common thread connecting the life and soul of the city and its people. The creative scene is flourishing, and is home to more performing art companies per capita than all the other cities—almost double San Francisco, which is the No. 2 spot. In other good news, the average housing price in Nashville is $ 456,740, which is almost half the average price of San Francisco, which comes in at $ 851,543. Interestingly, New Orleans was in the bottom half of the list, even though it is considered to be the home of jazz and Mardi Gras. Which City Has the Most Film and Video Companies? 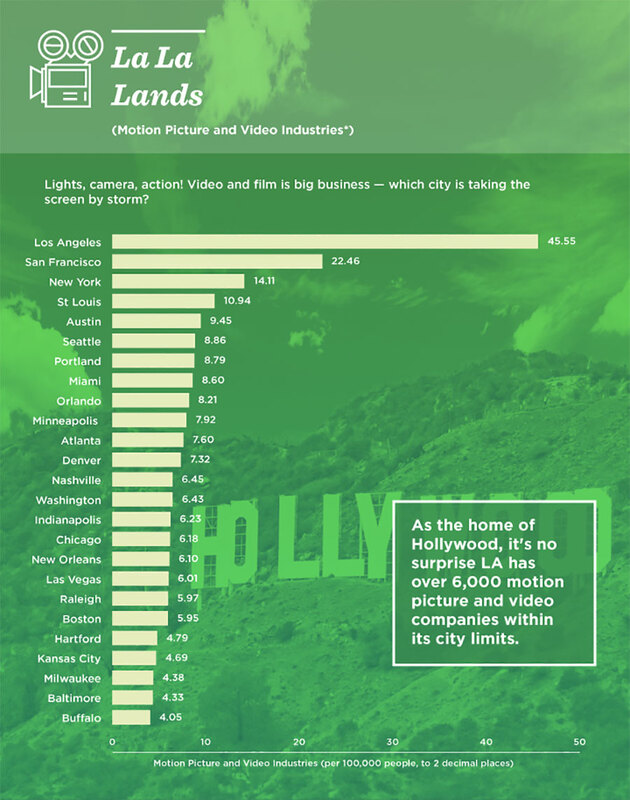 Los Angeles, of course, had the most motion picture and video companies per capita. Home to Hollywood, this wasn’t exactly shocking, but in terms of cost of living, film types may have may be able to trade in the typical LA shoebox apartment for some extra space in St. Louis, which was the No. 4. Out of 1,5111 cities overall, St. Louis ranks 223rd overall for homes over $ 200,000, and is the 59th most populated. It’s important to remember that creativity can be measured in hundreds of ways. It comes from the people, from what you do, from what’s around you, and of course from what you make. No matter which city you’d like to live in, the power to exercise creativity always lies within yourself. A version of this article originally appeared on Homes.com. The post The Top 25 Most Creative Cities in America appeared first on RISMedia. 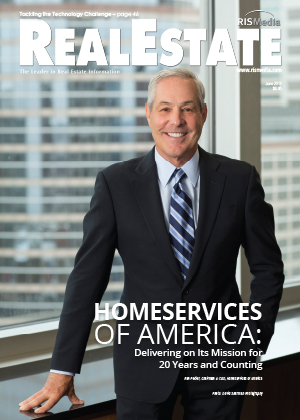 HomeServices of America, Inc. has acquired Houlihan Lawrence, adding the firm’s 30 offices and 1,300 sales associates in the northern suburbs of New York City, the company announced on Tuesday. Houlihan Lawrence President and CEO Stephen Meyers and Managing Principal Chris Meyers will continue to lead the firm, which will retain its name, while Chairwoman Nancy Seaman will step down. The regional leader, which ranked No. 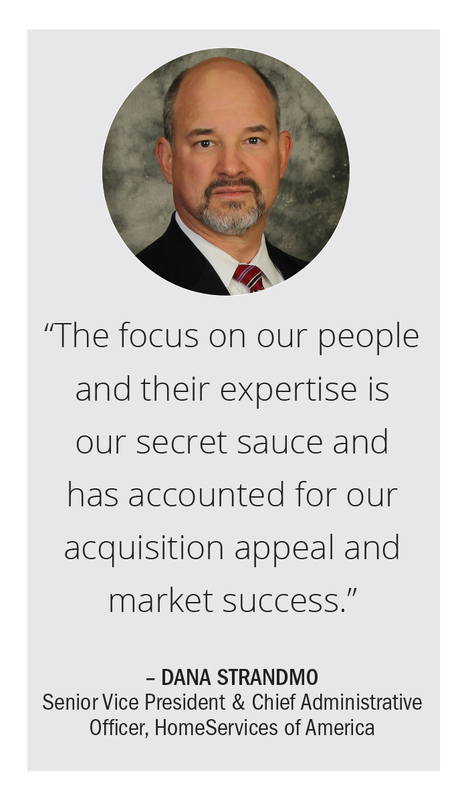 15 in RISMedia’s 2016 Power Broker Report for sales, closed $ 6.7 billion in sales volume last year. 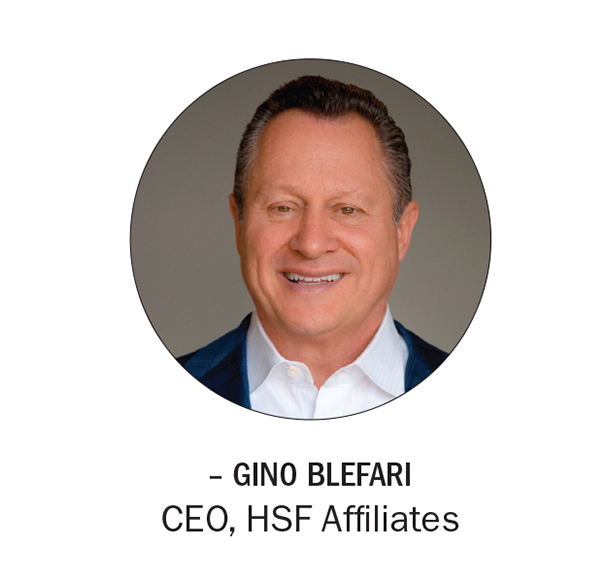 “When you combine the incredible strength of our people and the remarkable history of our success with the unsurpassed financial stability of HomeServices, there is no limit to what we can accomplish,” says Chris Meyers. Financial terms of the transaction were not disclosed. 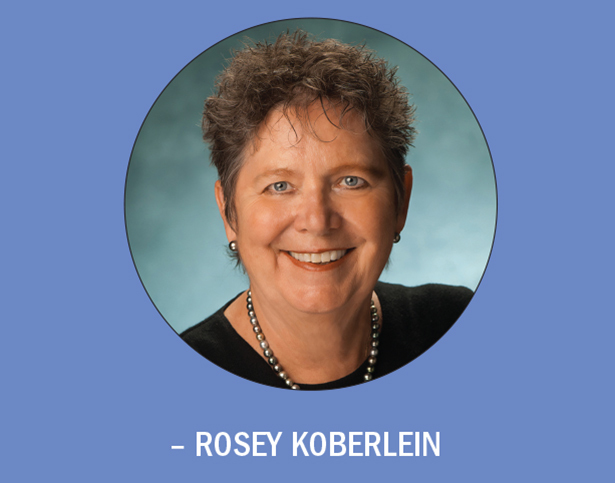 Houlihan Lawrence serves Dutchess, Fairfield, Orange, Putnam, Ulster and Westchester counties in Connecticut and New York. 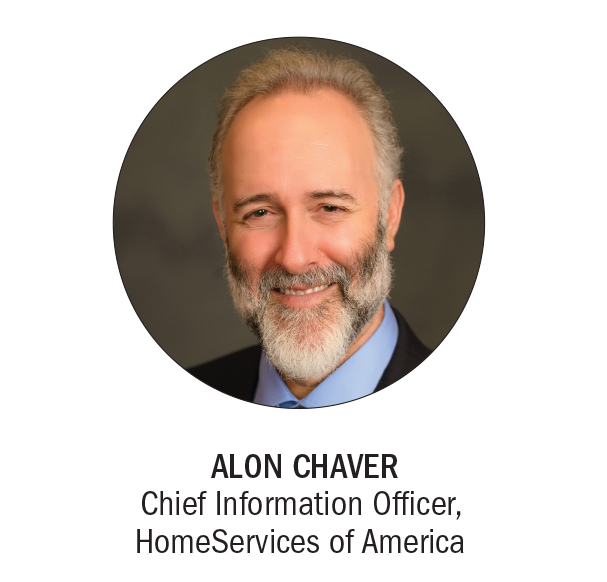 For more information, please visit HomeServices.com. Stay tuned to RISMedia.com for more developments. 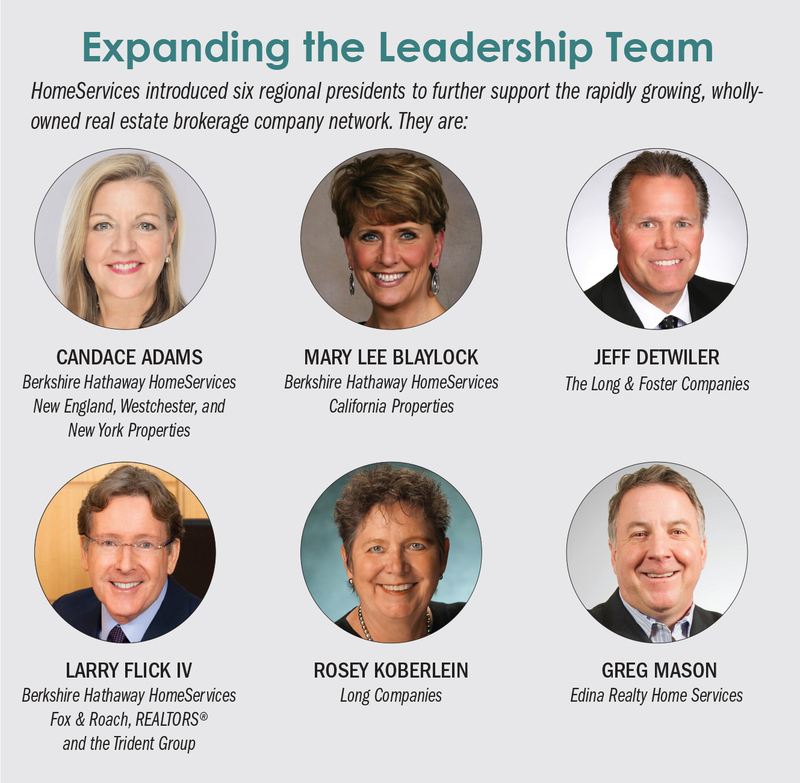 The post HomeServices of America, Inc. Acquires Houlihan Lawrence appeared first on RISMedia. Flipping the Model to Put Agents on Top: Realty Group Inc.
PBS singles out 10 homes that have had a large impact on evolving the design of U.S. homes over time. PBS is running a three-part series, “10 Homes That Changed America,” that shows off these homes that have such a big influence on American architecture. Take a look at these 10 homes below (listed in alphabetical order). Also, learn more about each of these homes or watch the episodes from the series at PBS and WTTW-Chicago. America’s first “green buildings,” the pueblos of the Taos Indians of New Mexico were built with adobe (mud), which kept the dwellings cool during the day and warm at night. Their closely-packed design fostered a sense of community and offered protection against enemies. Thomas Jefferson called Monticello his “essay in architecture.” Inspired by the work of Italian architect Andrea Palladio, Jefferson broke with convention by setting his plantation home on a hilltop instead of along a river. The interior was designed for the enlightenment of his guests, and as a comfortable sanctuary for its owner. Shocking when it was built, Lyndhurst is a gothic castle on the Hudson River built by former New York City mayor William Paulding as a retreat from the industrialized city. The work of architect A. J. Davis, Lyndhurst’s irregular style complemented its rugged, picturesque setting, and proved highly influential as other wealthy Americans strove to create grand houses that expressed their individuality and connected them with the land. As New York’s Lower East Side swelled with immigrants, landlords converted every inch into rental space, creating cramped apartments in tenement buildings often five or more stories high. A visit to New York’s Tenement Museum provides a firsthand look at the families whose American dream began in these dank spaces without bathrooms, electricity, or running water. The California retreat of the wealthy Gamble family of Cincinnati, the Gamble House, built by architects Charles and Henry Greene, is a prime example of an American Craftsman bungalow. The house and furnishings were handcrafted in the Arts and Crafts style, and helped inspire a bungalow-building boom as the style became synonymous with the American Dream. A bold re-thinking of “public housing,” Langston Terrace offered residents — primarily African Americans who had fled the South during the Great Migration — stylish homes and a ticket out of the tenements. Built by African American architect Hilyard Robinson, who believed strongly in the power of architecture to transform lives, the modernist Langston Terrace featured open green spaces, courtyards, and play areas. Often considered the greatest triumph of America’s greatest architect, Frank Lloyd Wright’s masterwork was built for Pittsburgh department store owner Edgar Kauffmann. Using a cantilever structure, Wright’s creation descends in layers like the waterfall that graces the site, taking the concept of integrating a home into its landscape to its ultimate extreme. The house would change our perception of how a home could be integrated with its environment, and resuscitate the career of a great American architect. In 1945, the publisher of Arts and Architecture Magazine challenged a handful of architects to design modern, affordable housing that could be easily replicated. Among those to answer the challenge was the husband-and-wife team of well-known furniture designers Charles and Ray Eames. Despite being created from a wide variety of prefabricated materials, the Eames House showed that a factory-made home could still have style and personality. At a time when people were fleeing cities for the suburbs, Chicago’s Marina City made urban living look glamorous again. Bankrolled by the janitors’ union in hopes of revitalizing the city’s downtown with a development for the middle class, Marina City was designed by architect Bertrand Goldberg. A three-acre complex with hardly a right angle in sight, Marina City’s uniquely shaped high rises offered a new vision for struggling urban downtowns across the county. Michelle Kaufmann’s pre-fabricated, environmentally-friendly homes popped up in communities across the country. Modest in size, packed with “green” features, and factory-made, these “Glidehouses” are only the latest example of American designers’ quest to solve some of our greatest challenges with innovative design. The headlines have Bank of America in the middle of a scandal once again, but is it really anything new? Not how we see it. The post Scandal at Bank of America appeared first on National Real Estate Post.